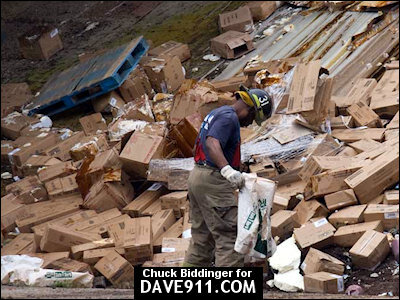 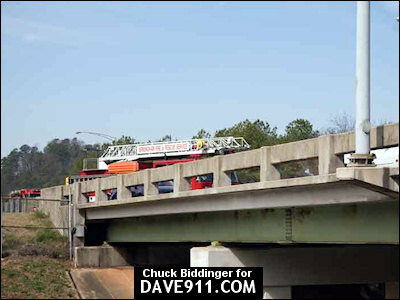 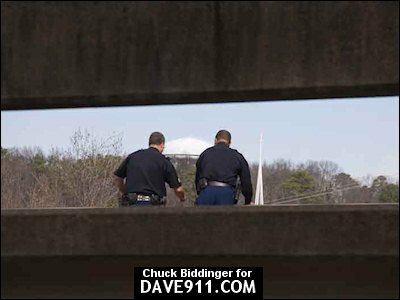 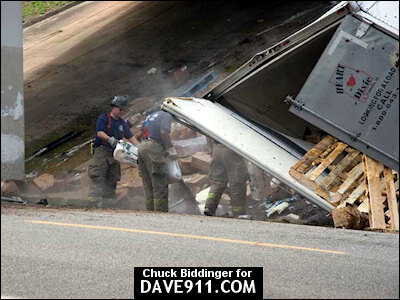 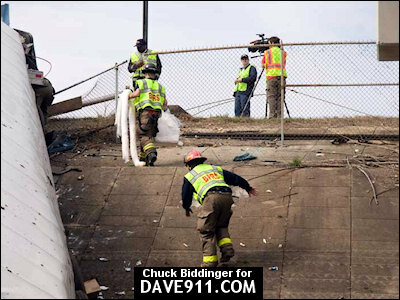 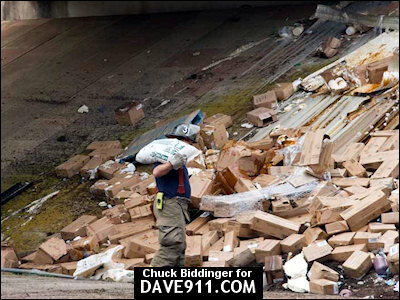 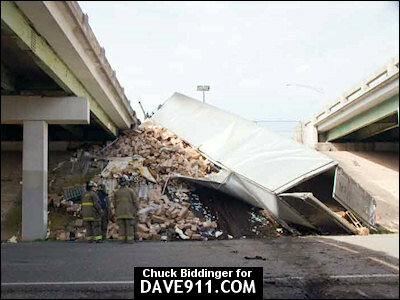 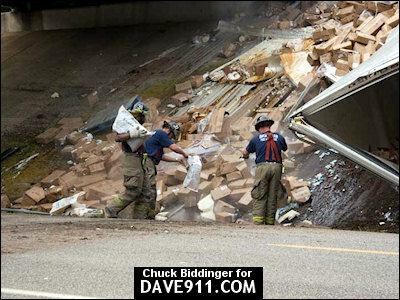 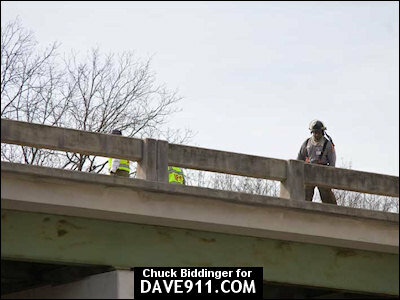 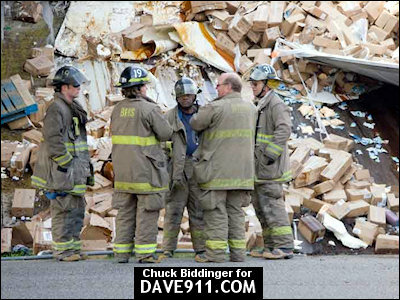 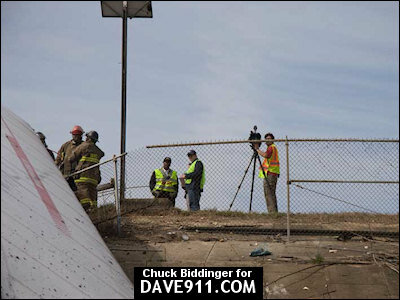 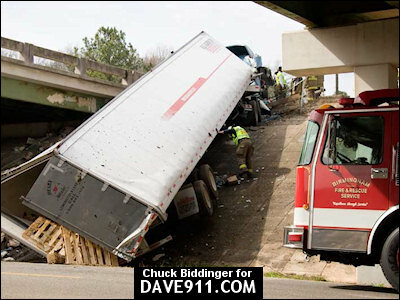 Birmingham Fire & Rescue responded to an Interstate MVA involving a tractor-trailer on I-59. 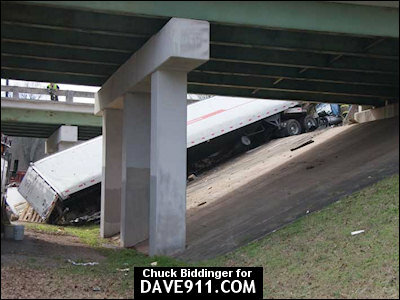 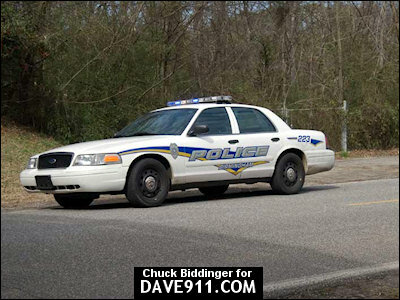 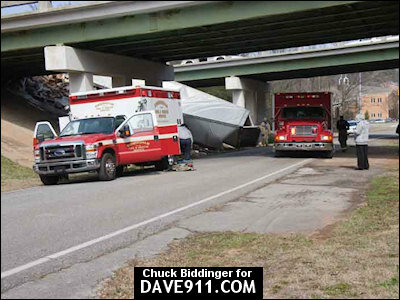 The rig was traveling South bound on I-59 when it went air borne off the Interstate. 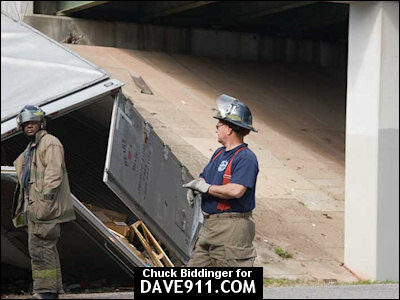 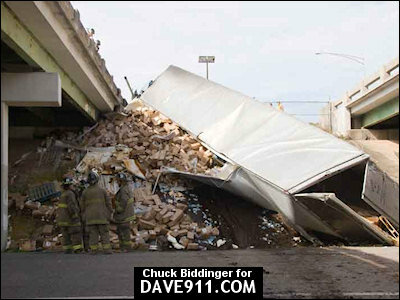 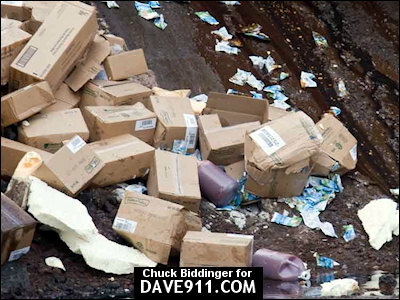 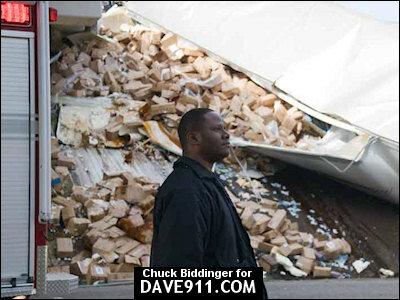 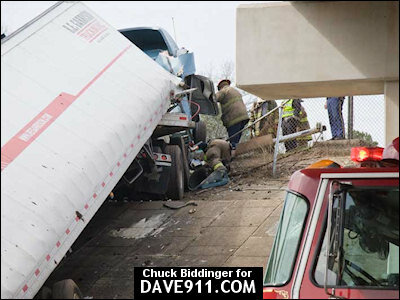 The truck crossed Willow Lane and the trailer came to rest next to the Interstate bridge. 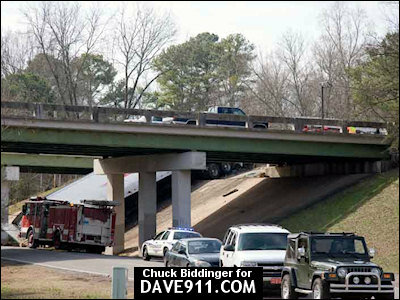 The cab made it back up onto the North bound side of I-59. 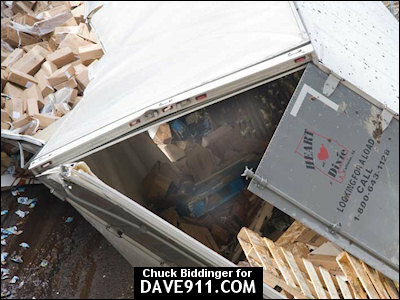 The driver was cut from the cab and taken to the hospital. 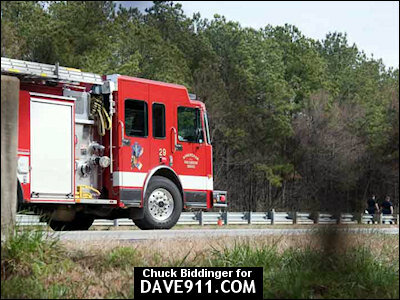 Thank you, Chuck, for sharing these great shots!